What is the ideal innovation learning program for your organization? 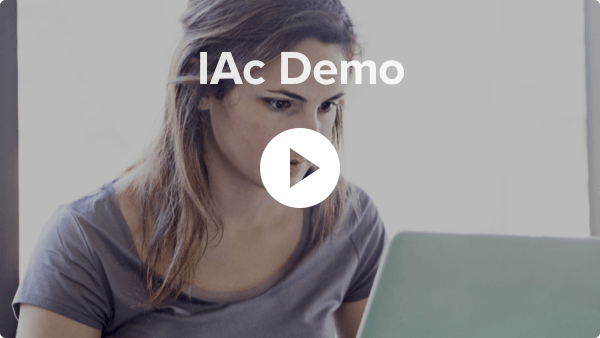 IAc is a 4 week independent learning program optimized for flexibility. 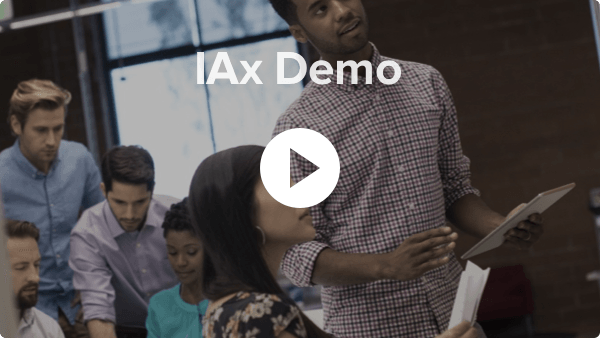 IAx is an immersive 7 week program including an innovation coach and a customized team challenge. Both high impact and highly scalable solutions include a rich social learning environment and immediate relevancy through an integrated project around a specific business problem. Learn more by watching a brief demo. Interested in taking a deeper look? Request more information or a live demo.